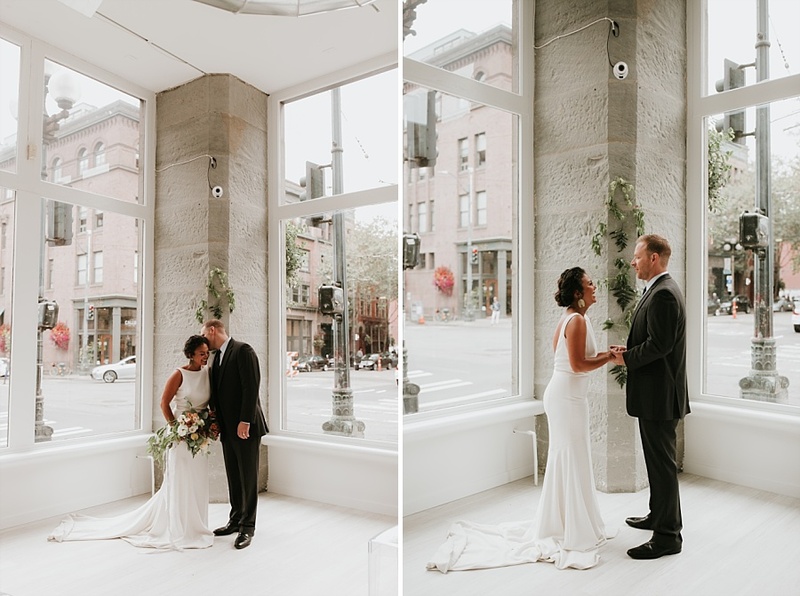 This past summer I had the opportunity to become an epic vendor with the Seattle’s newest venue, The 101. 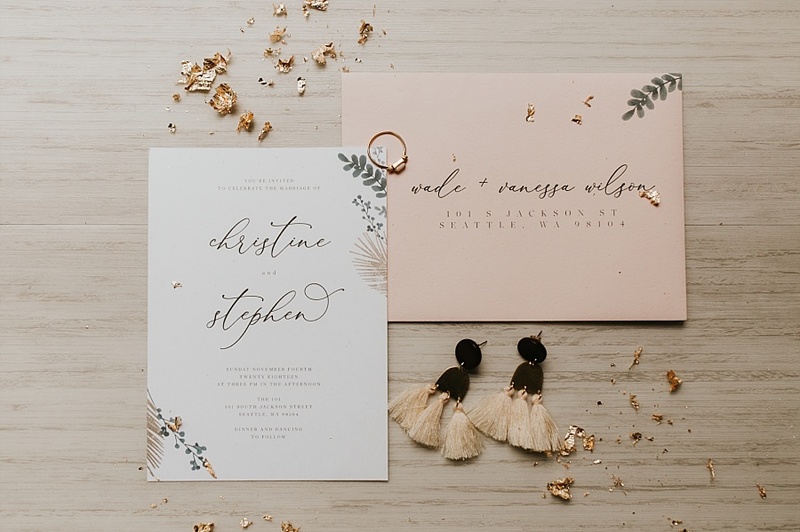 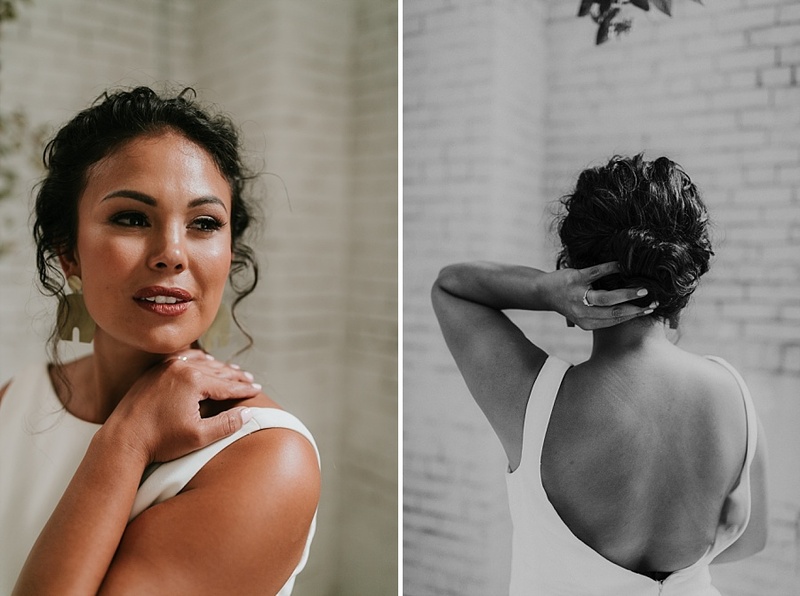 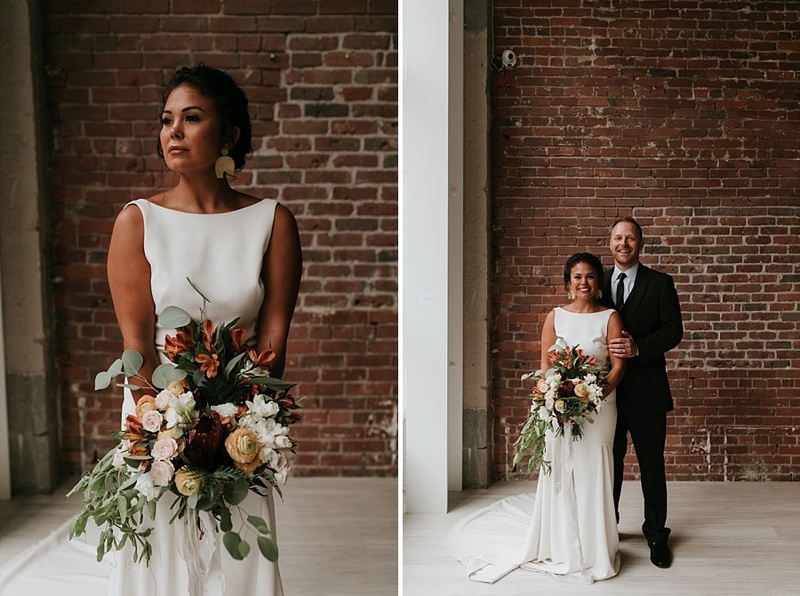 To help get the venue’s name out there, they opened up the studio for us vendors to come together and shoot in the space, and I am OBSESSED to say the least. 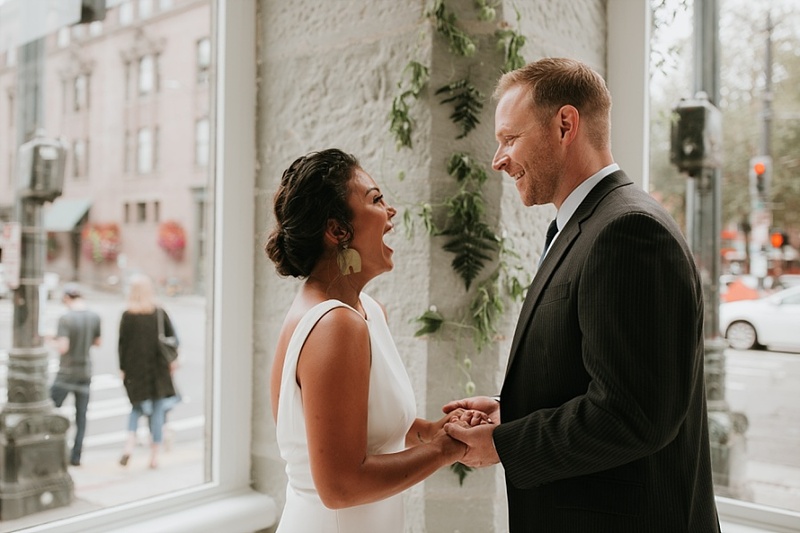 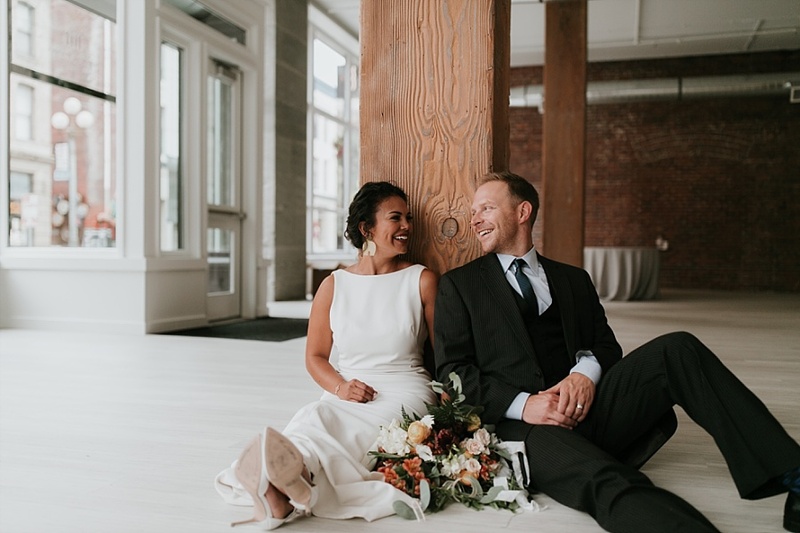 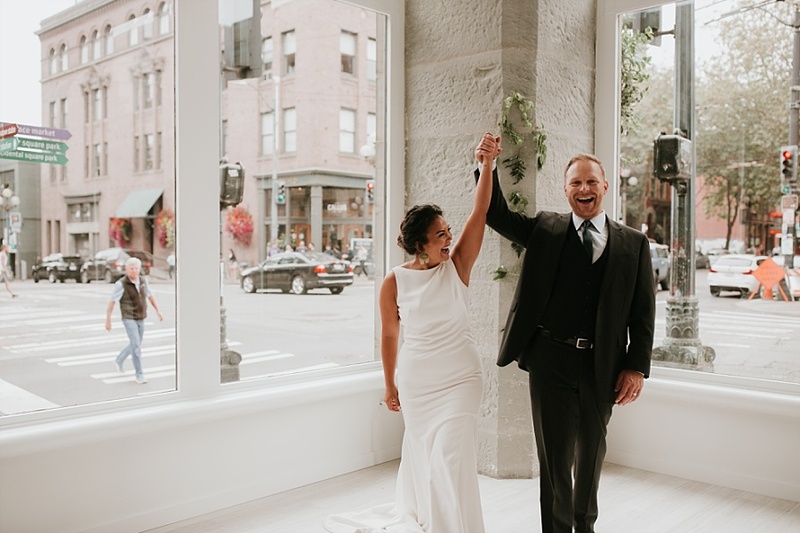 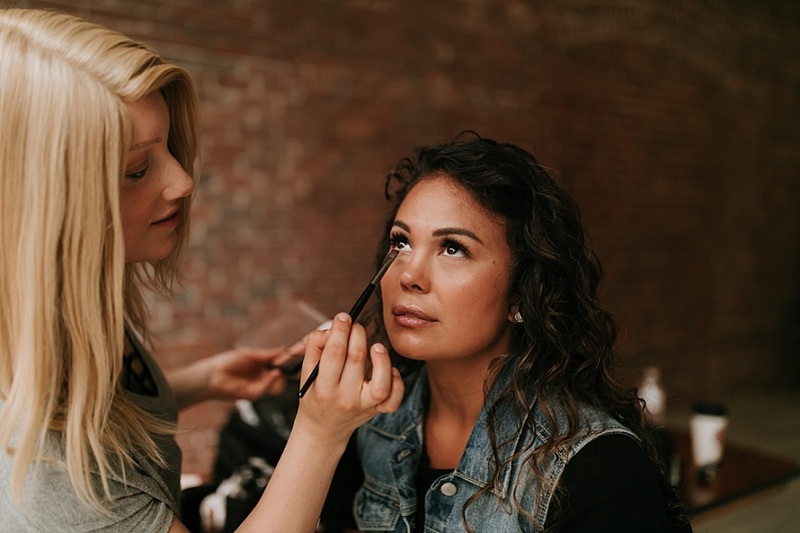 Right in the heart of the city, white brick walls, natural brick, TONS, of natural light, you couldn’t ask for a more perfect industrial setting for a city wedding. 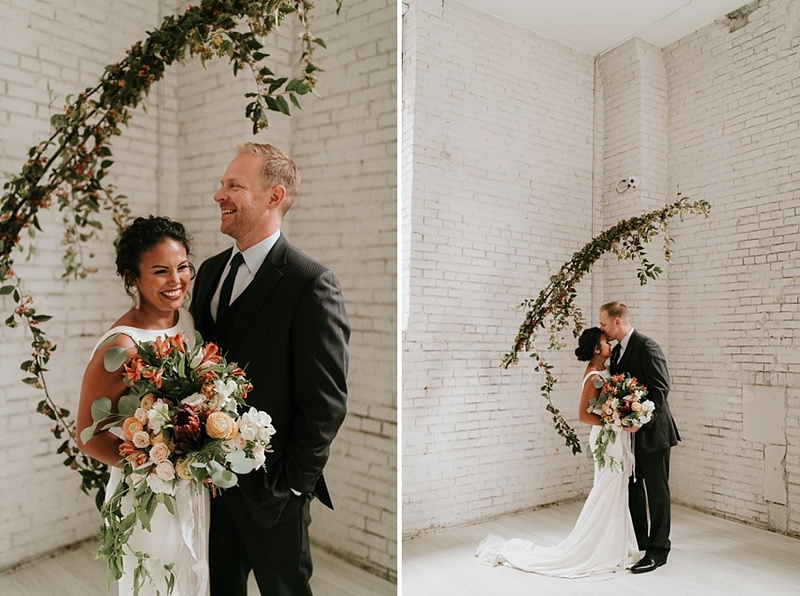 I couldn’t have asked for a more talented and sweet group of vendors to pull this off!